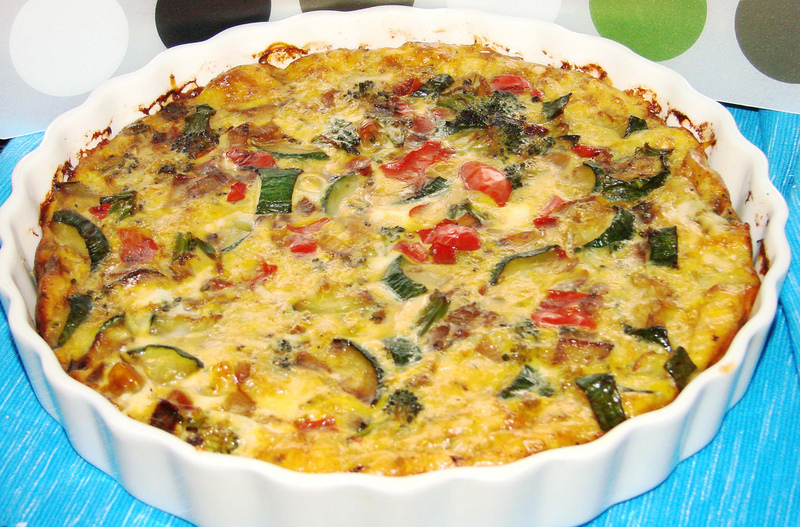 This entry was posted in Main dishes and tagged crustless, quiche, recipe, veggies. Bookmark the permalink. I need to do a much better job of eating healthier. This looks like a great meal.